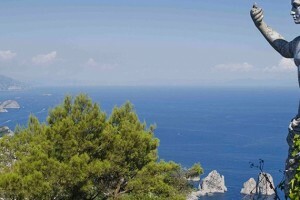 What’s so nice to see in Capri? 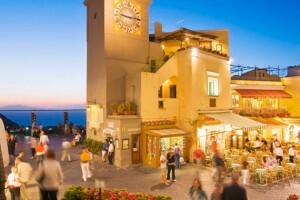 Here are the most famous places to visit on the island during your holiday. 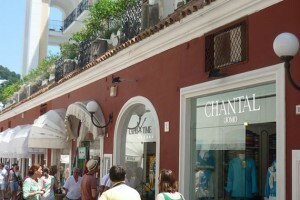 Capri is a real paradise for shopaholics: long and narrow streets of Via Camerelle and on all the little streets around, you will find boutiques with leading worldwide designers. 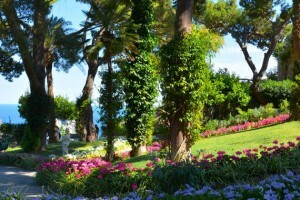 Villa Jovis is the most important of the 12 villas that the Emperor Tiberius had built during his stay in Capri. 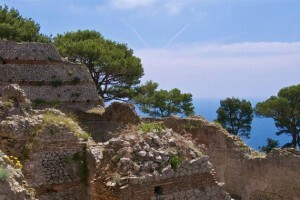 They can be very well seen, and can be well photographed from the Gardens of Augusto and from the viewpoint of Tragara. 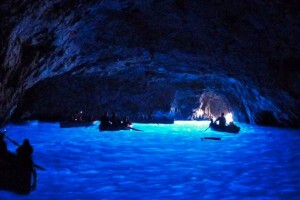 The special blue of the Cave is due to a second entrance located under sea level that filters out sunlight. 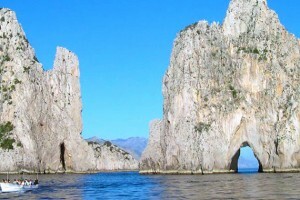 This is the heart of Capri and along with the Faraglioni is definitely the best known place and visited on the island. This is the best place to take a picture with the Faraglioni in the background. 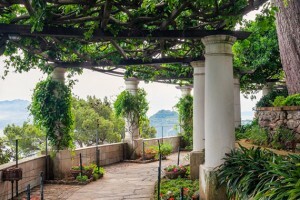 This was the home built in Capri by the Swedish doctor and writer Axel Munthe.